Provides a vision of Model-Based Enterprise (MBE) that sources the digital thread and enables smart manufacturing using Model-Based Definition (MBD). 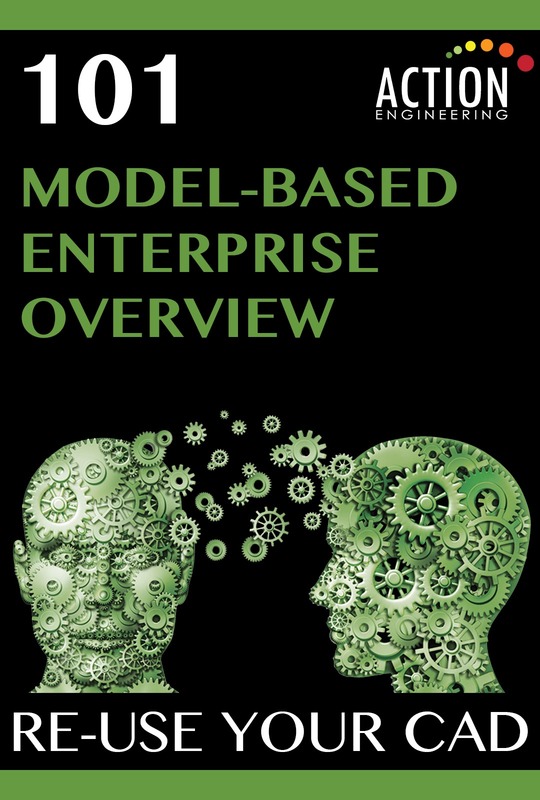 Ground your understanding of model-based business processes. Pricing is per person/pp. The fundamentals of model-based business processes. Clearly defined MBD/MBE terms and definitions. An overview of relevant standards. An understanding of the expanse of the MBE infrastructure. Current industry benefits and important factors for understanding MBD’s return on investment (ROI).